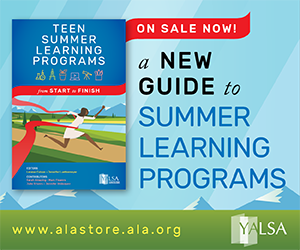 By admin July 6, 2014 July 7, 2014 YALSA Info. 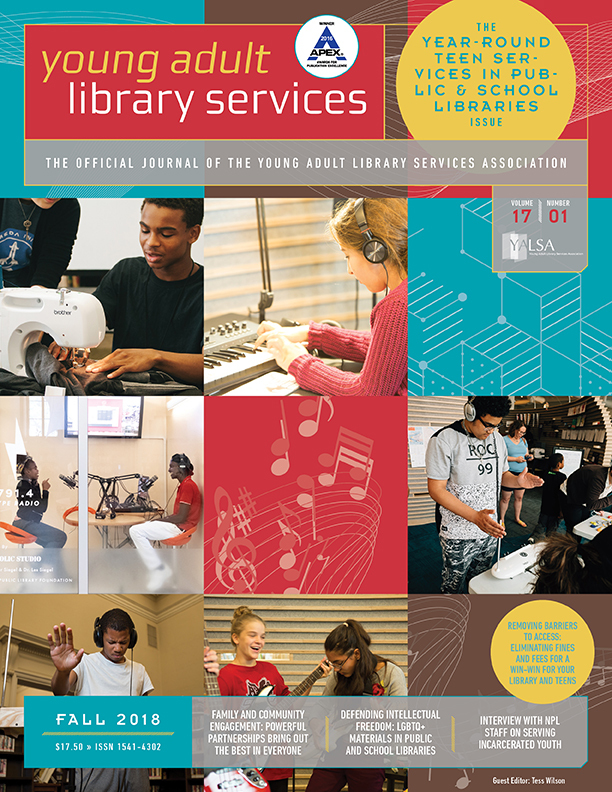 The YALSA Board had an extremely full agenda for its meetings during the 2014 ALA Annual Conference in Las Vegas.’ Various board members presented items for action and discussion, including a topic on a new national celebration of teen services in libraries. 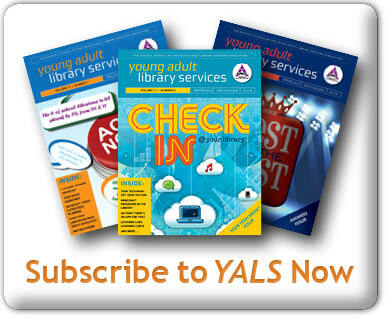 Coming in at Item #26 on the agenda, Board Director Jennifer Korn proposed that Celebrate Teen Services Day take place during National Library Week in place of Celebrate Teen Literature Day.’ Why the change?’ As you can see in the rationale portion of the board document, YALSA currently celebrates particular facets of teen services through Teen Read Week and Teen Tech Week.’ ‘ What’s missing is a celebration of the overarching service area â€“ serving teens in libraries. 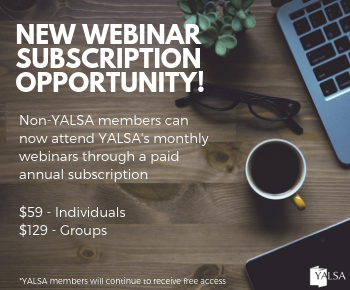 In a time when school libraries are suffering budget cuts for staff and materials, and â€œonly one third of public libraries employ a dedicated teen services professionalâ€, a day of advocacy for and celebration of our work seems in order.’ This would be a great day for YALSA and other teen-serving organizations to release reports on the status of teen populations, and a day to connect with various giving campaigns.’ Additionally a single-day celebration could be easier for smaller libraries or libraries with few resources to dedicate to other teen services initiatives. 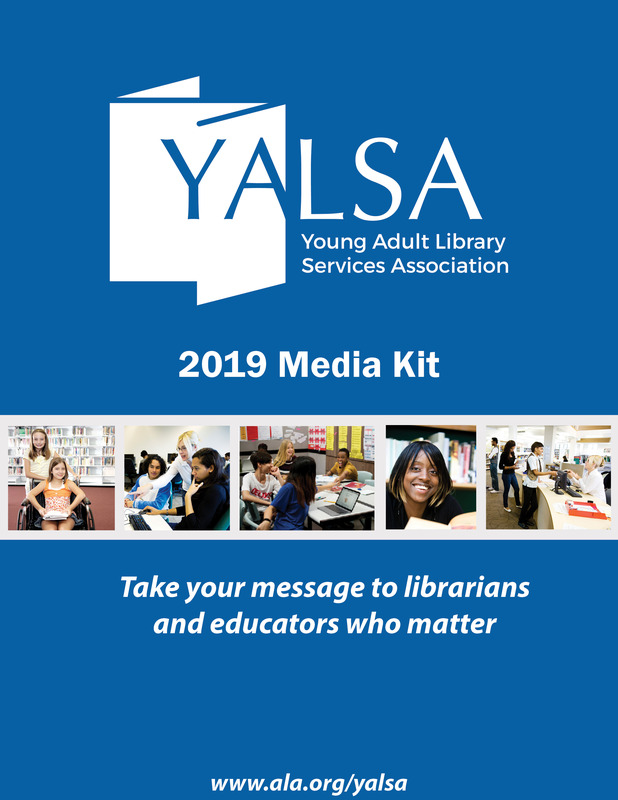 In general the board felt like the idea deserves further consideration; in order to address next steps this proposal will be sent to YALSA’s Advocacy Task Force, which has several members already brainstorming ideas. What do you think?’ Would a celebration of our specialized profession make an impact in your workplace?’ What would you like to see happen on this day?’ Leave a comment here or drop a line to Jennifer: jennifer.korn (at) cincinnatilibrary’ (dot) org. « Stop putting up signs. Just stop.